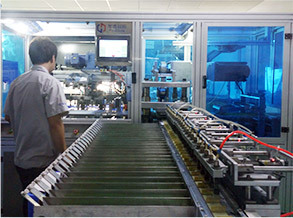 Tyson Smart Card Co. Ltd. was established in 2008, is the one of the leading RFID manufactures with over 8 year experiences in China. Tysoncard specializes in producing and selling a variety of RFID cards, RFID wristband, RFID labels, NFC tags, PVC cards and magnetic stripe tape. 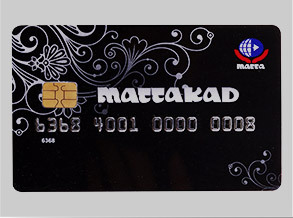 All products guidelines have reached international credit card standard. 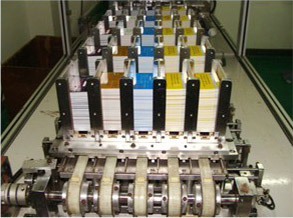 Established in 2008, is one of the leading RFID card manufactures with over 8 years experiences in China. We are one of the largest and best manufacturer of RFID key cards for Hotels in China, our RFID key card work with major lock systems. We offer the high quality plastic material with Heidelberg machine for printing, we provide competitive price with best service and shipping to customers. We provide a wide variety of waterproof and stretch resistant RFID wristbands with competitive price for customer. 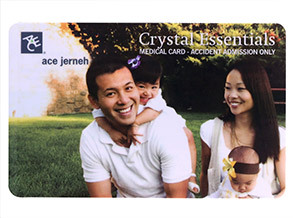 Copyright © Tyson Smart Card Co. Ltd. All Rights Reserved.